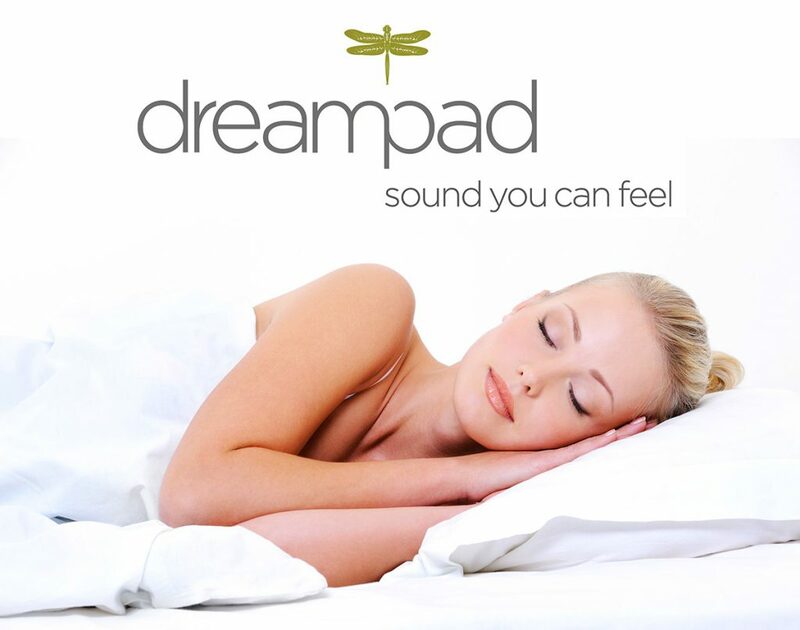 One more hi-tech pillow that’s new to the market is the The Dreampad Pillow. This pillow, whose parent company is ILS (Integrated Listening Systems), also has a fascinating backstory, since the technology behind it was first used to successfully calm down children on the autism spectrum. This must have worked so well, that, as a fortunate next step for people who are sleep deprived, the Dreampad was born. The latest research I’ve been doing is all about innovations in pillow technology – yes, it’s a thing, apparently. It’s not like people are reinventing the wheel, but just tweaking a good thing (aka the pillow) and making it even better. Take “smart” pillows, for example. One of the wonders of technology is that you can take it and apply it to even the simplest of things, like the pillow. 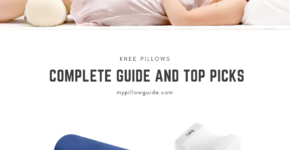 Well, some pillows today now come with snoring sensors, as I wrote about recently. When you snore, they move your head gently to open up your airways in order to get you to stop snoring. Pretty cool, right? But there are also high-tech pillows with speakers embedded in them, so you can play your favorite playlists as you drift off to sleep. And these speakers are so high tech that you’ll be the only one who can hear them, they are not audible to the person beside you.